He is survived by his beloved and devoted wife, Irene Malqued Florendo, his loving children Joel, Maribeth, Caroline, Leo Jr., son-in-law Daryl, daughter-in-law Kyoko, grandchildren Jonathan, Adam, Jordan, Mia, and great-grandchild Jaedyn. 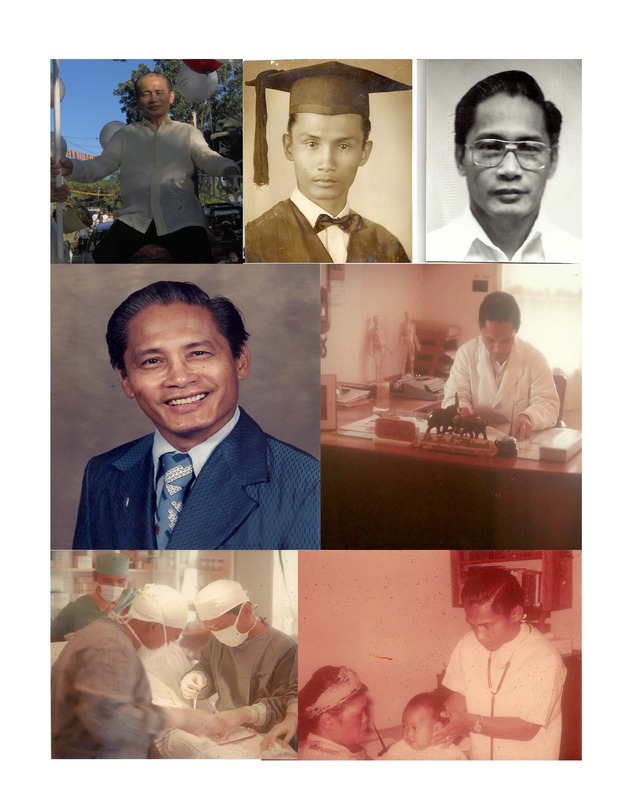 Dr. Leo Florendo touched the lives of many people by serving as a medical missionary for the Lutheran Church in Abatan, Benguet, Philippines and in Nigeria, South Africa. Dr Leo Florendo was one of the original members and adviser of the Sagunto Association, U.S.A. His beloved wife, Mrs Irene Malqued-Florendo was the first president of the organization. The organization is grateful for the knowledge, wisdom, experience and advice that he shared with us. We will miss him. Visitation/memorial service is on Friday, January 10, 2014 from 4:00pm-8:00pm and the funeral service/internment will take place on Saturday, January 11, 2014 at 10:00 a.m.